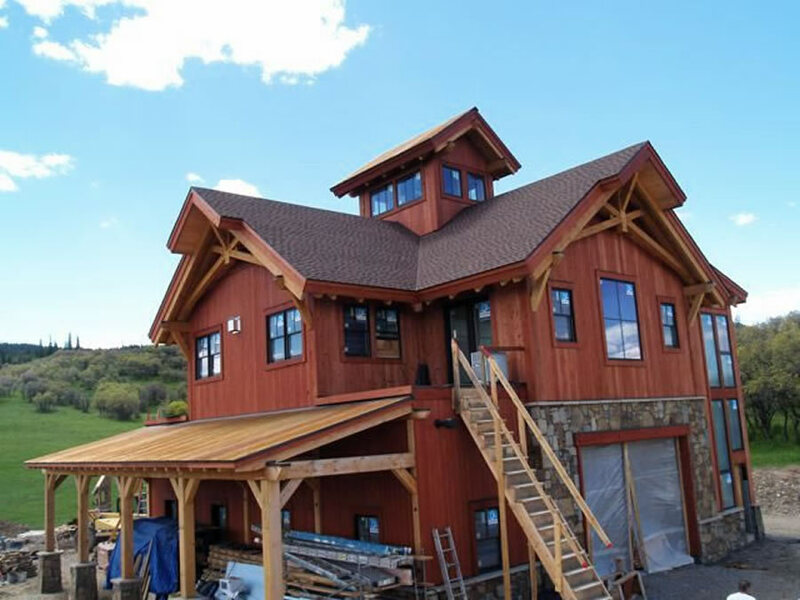 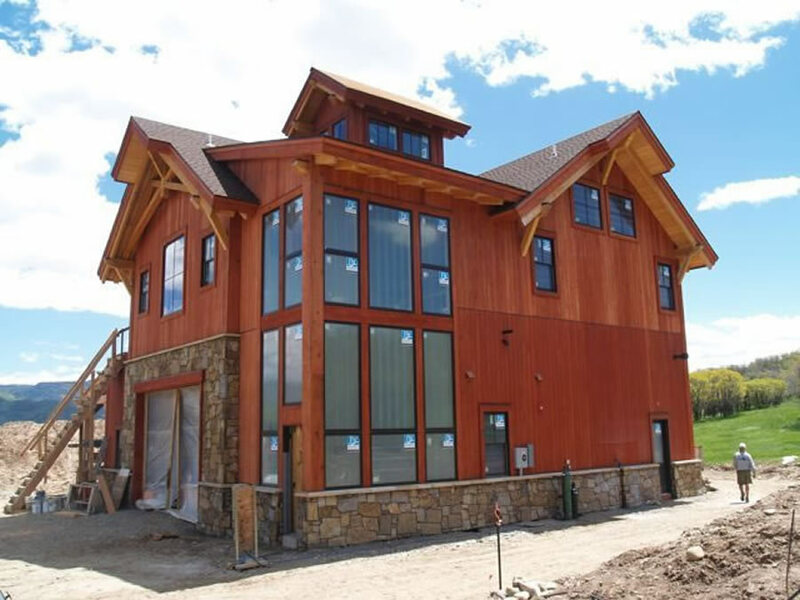 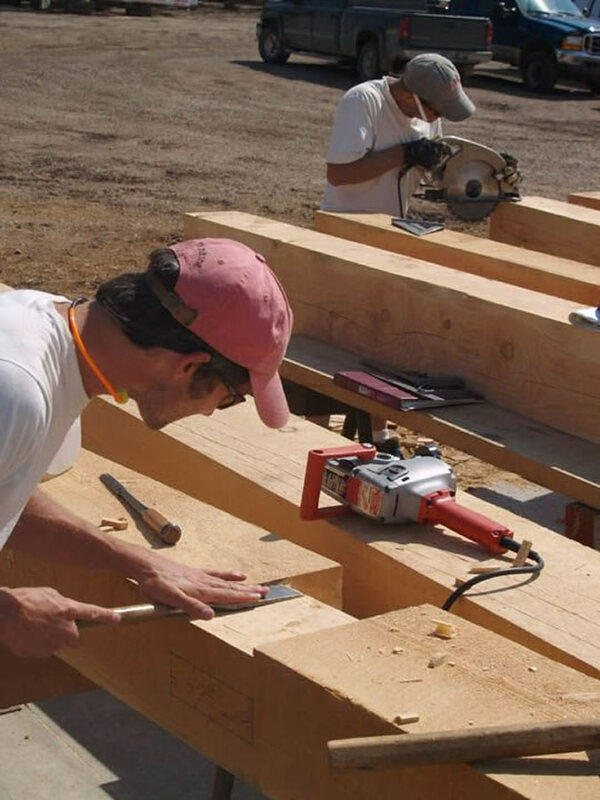 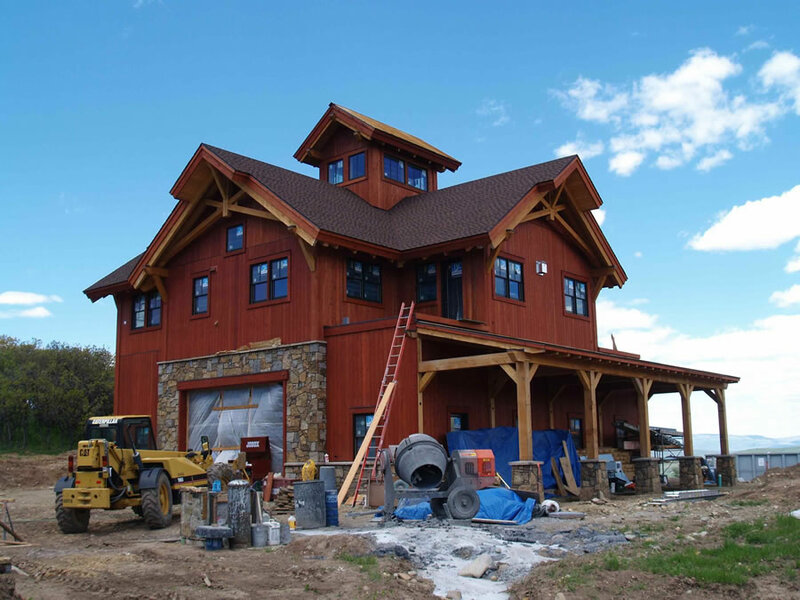 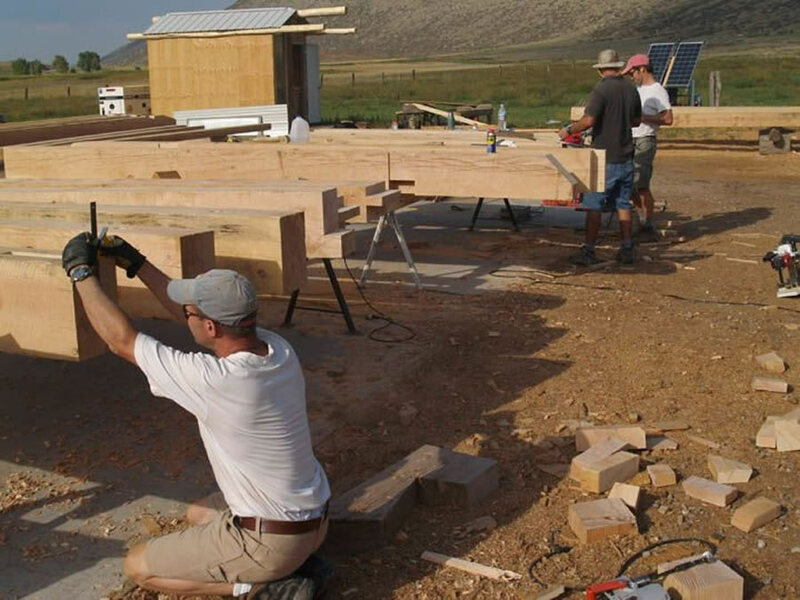 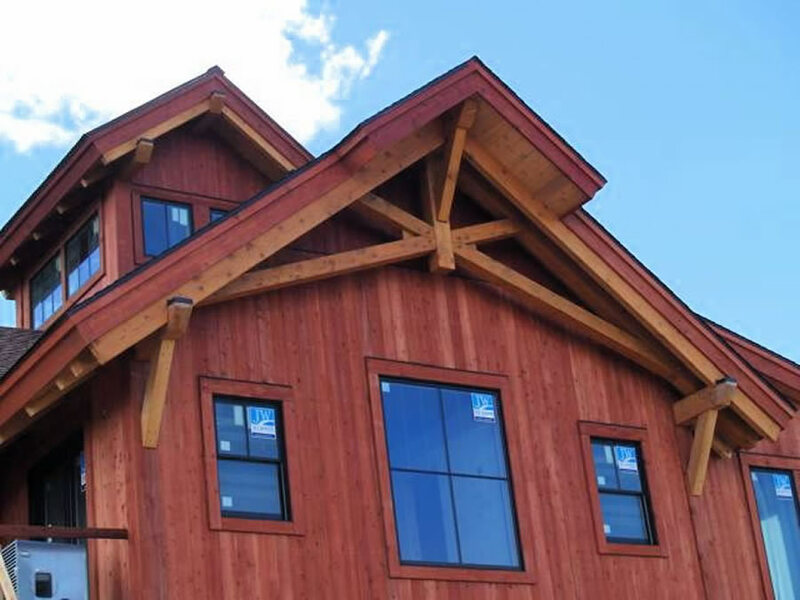 For this project we provided timber frame fabrication and installation services for this mountain home near Steamboat. 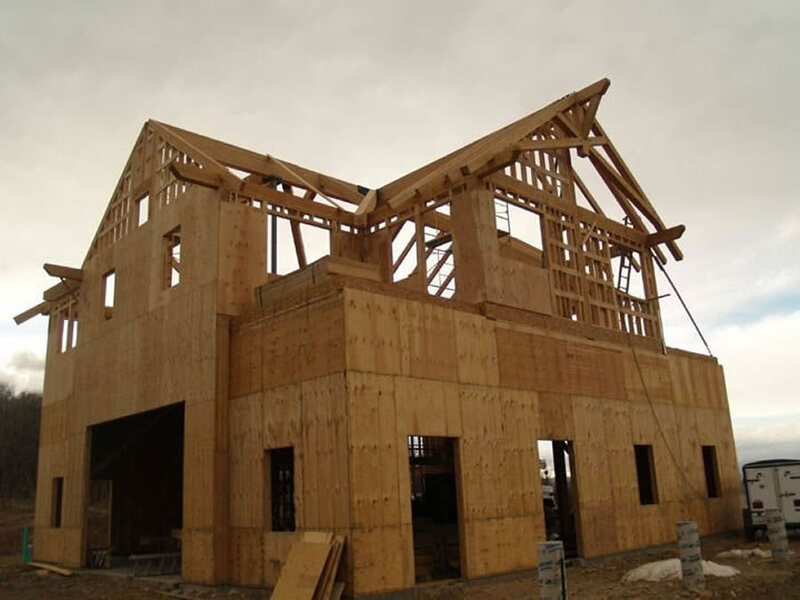 Also provided installation services for the SIPs panel roof enclosure system. 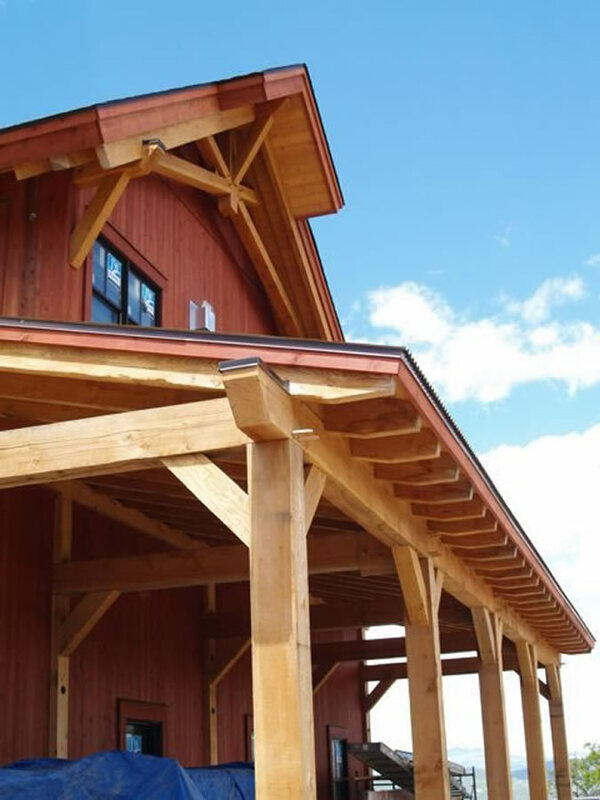 Douglas fir and engineered glue-lam timbers with steel plate joinery.